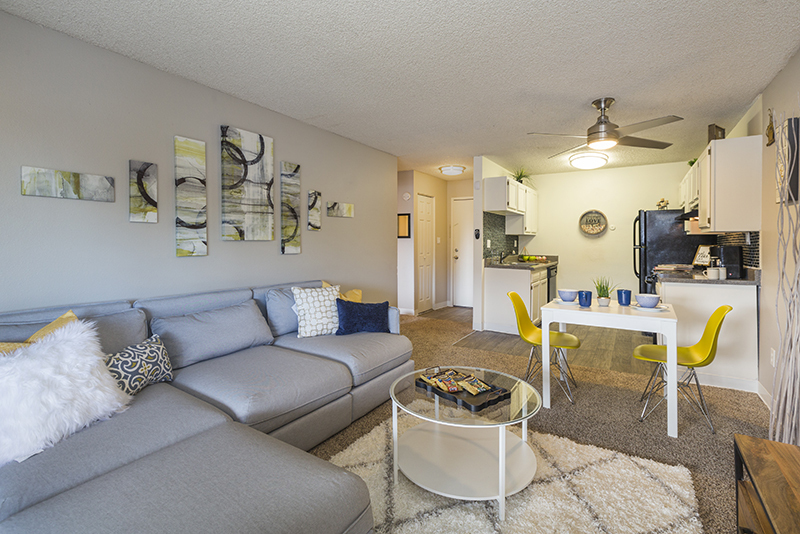 WELCOME TO THE CARSON @ FLORIDA STATION The Carson offers the ideal combination of luxury, style and convenience. 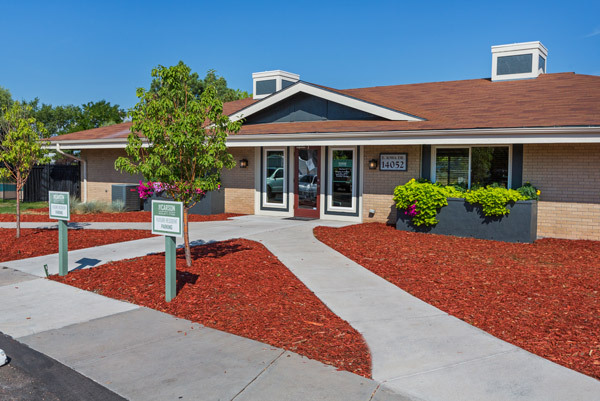 We are located less than one block from I-225, the Aurora Medical Campus and the Florida RTD Light Rail Station. 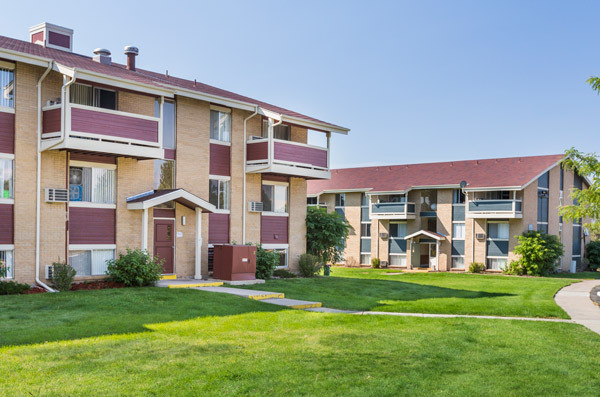 The light rail provides easy, convenient access to the Fitzsimons Medical Campus, the University of Colorado Hospital, Children’s Hospital, Veterans Administration Hospital and several other stops along I-225 to Downtown Denver. 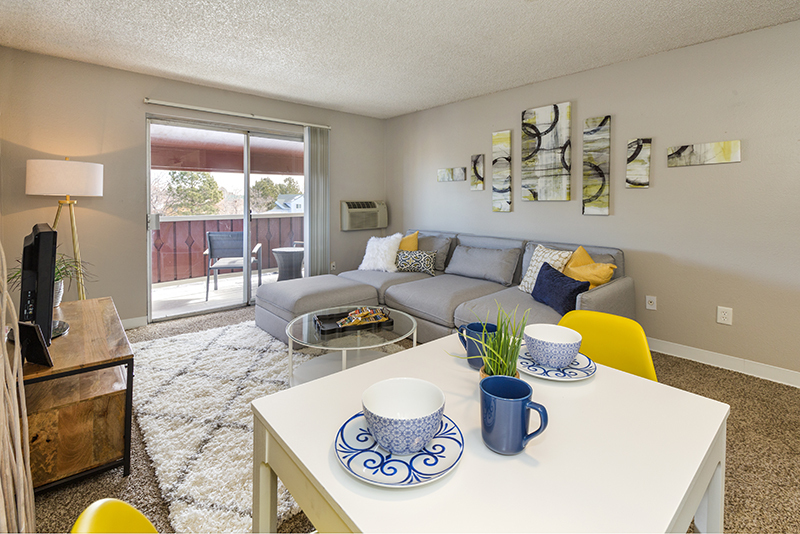 The Carson’s natural setting across 14 acres of manicured grounds offers residents a home base oasis to live, work and play. 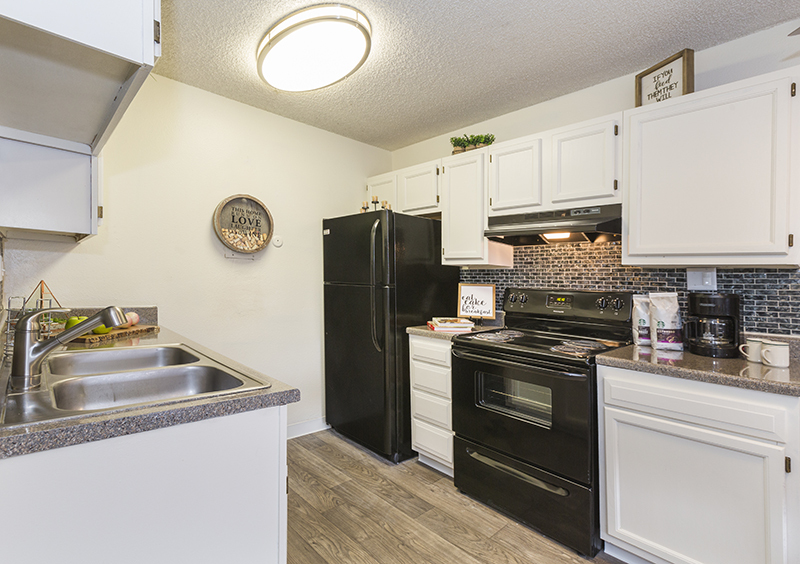 Please tour The Carson to experience the brand new resort-style pool and deck, outdoor kitchen with double stainless steel grilling station, a fire pit and sitting area. 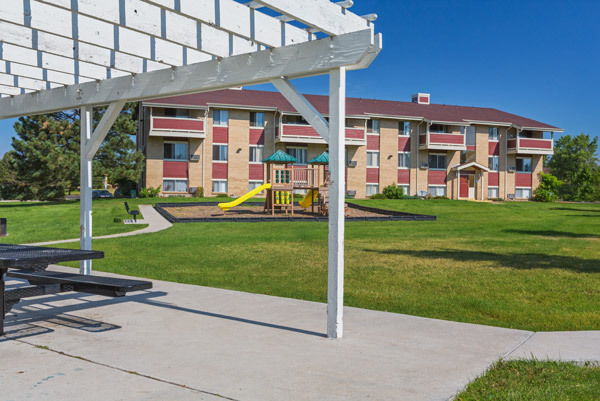 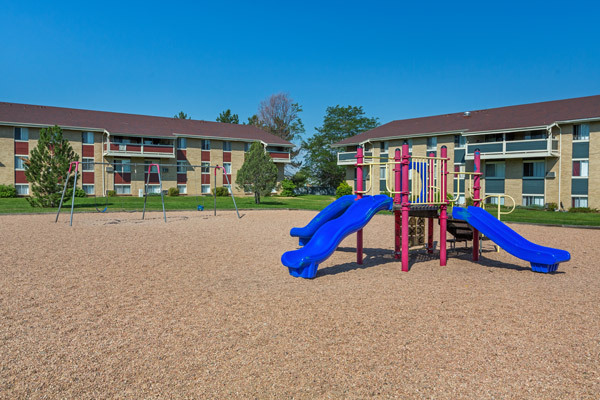 The Carson also includes Aurora’s only Children’s Splash Park and Water Playground. 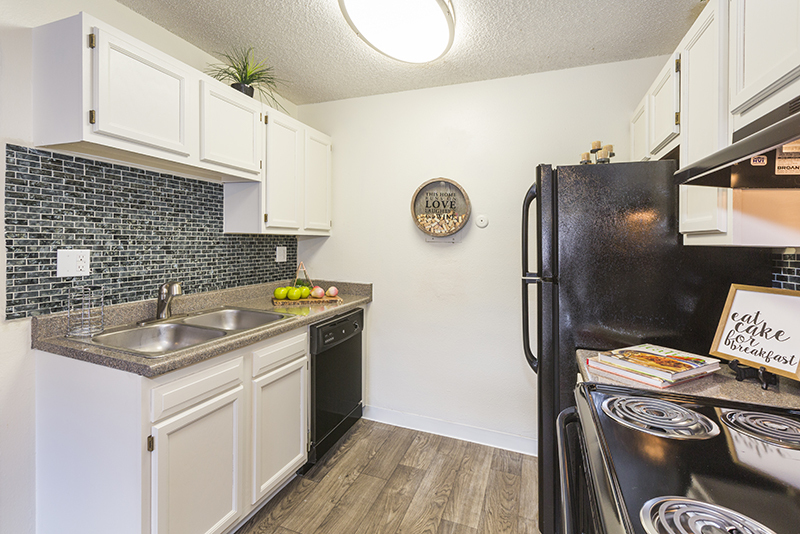 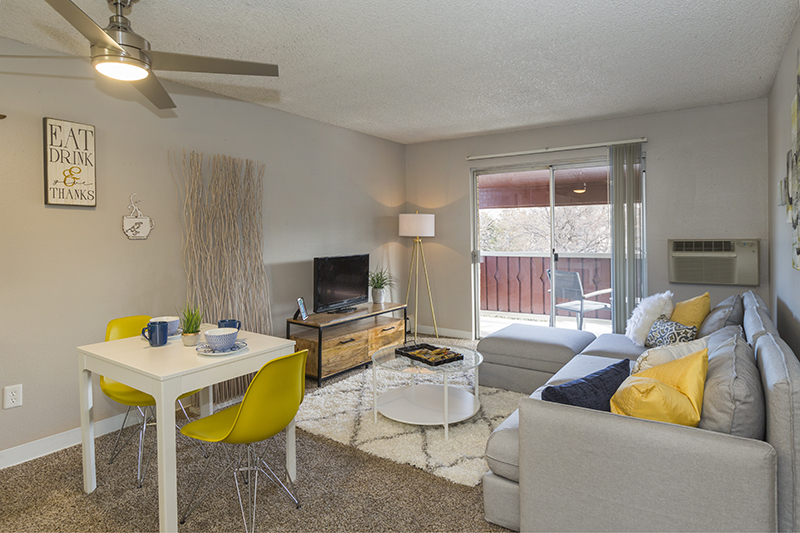 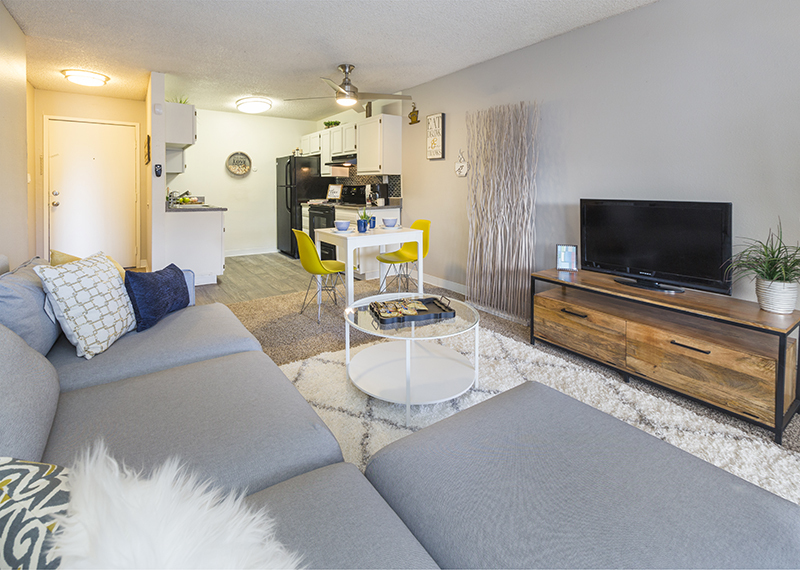 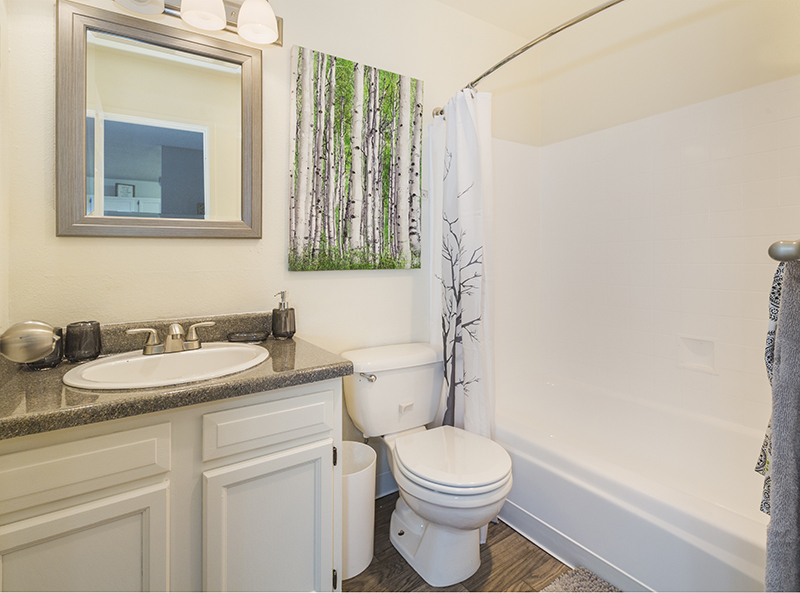 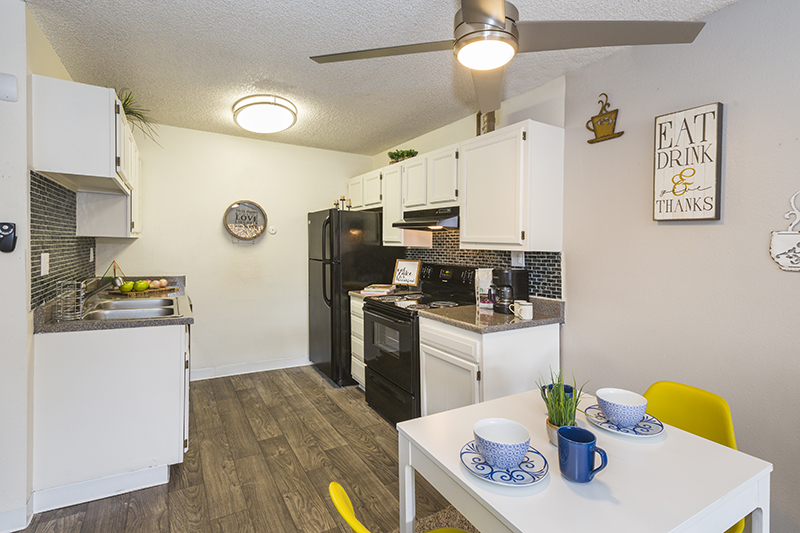 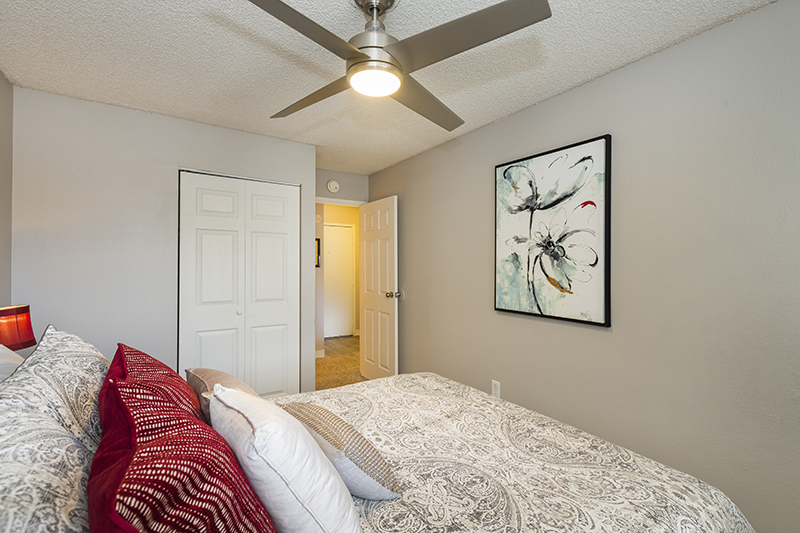 Last, but certainly not least, The Carson’s impressively renovated interiors include contemporary vinyl floors, energy efficient black appliances with dishwashers, modern brushed nickel light and plumbing fixtures, tile backsplash, washer and dryer (in select units) and much, much more. 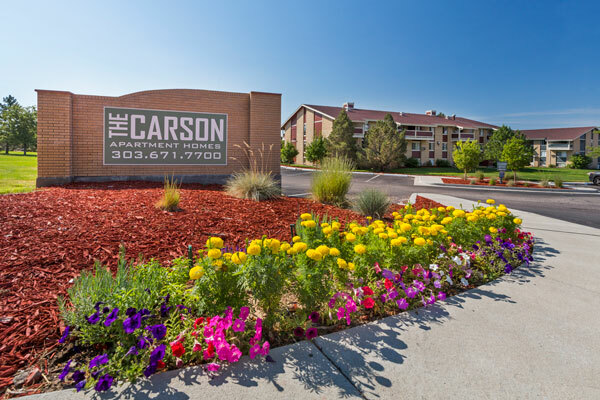 Please call or visit and let our friendly, knowledgeable staff show you all The Carson Apartments has to offer. 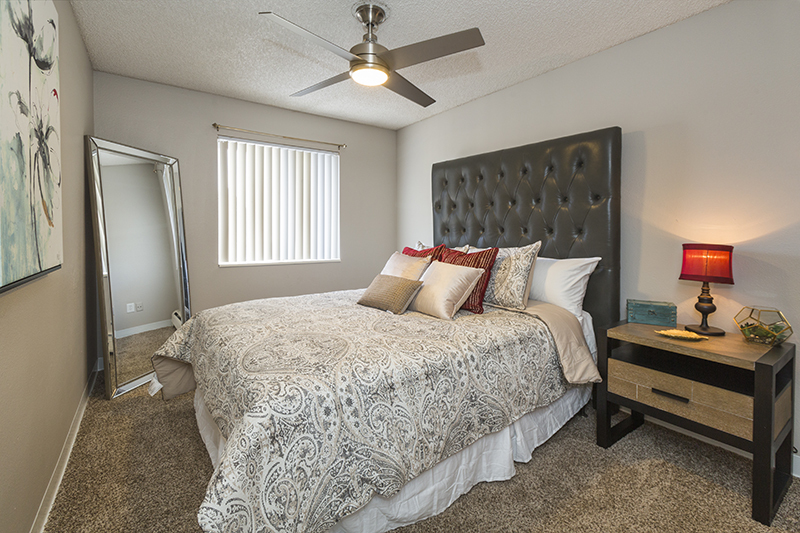 We are certain you will find The Carson to be the best quality and value in all of Aurora.